Is it weird that I haven’t created/researched a workout routine for Brad Pitt yet? Well, we’re going back in time and researching the Brad Pitt workout based around Fight Club and Achilles. They’re slightly different, as Pitt was portrayed a bit bulkier in Troy, but we’re trying to be athletic – so we’ll shoot for a nice in-between. I like to think that the in-between is the closest to a nice SuperHuman Physique that we like to strive for. That being said, this routine can be used to bulk OR cut and it’s entirely contingent on your nutrition. Remember, nutrition is more than half the battle. Weight: (approximate now) 175 lbs. 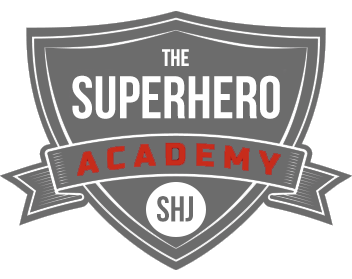 Alright, how many over 50 studs do we have here on SHJ? We recently saw that Hugh Jackman is soon to be 50, but the rest of the guys like Mark Wahlberg, Matt Damon, Paul Rudd, Ben Affleck and Gerard Butler are all around 44-47 range! So, what I’m trying to say is: Brad Pitt is a freakin’ Superhero Jacked Celebrity within a Celebrity! You already know what I’m going to say. I’m sending you over to the Nutrition Pillars, like always. Why the heck would I give you some Joe Schmo nutrition and diet when we have researched and tested pillars that can be utilized to achieve any goal with a little customization? 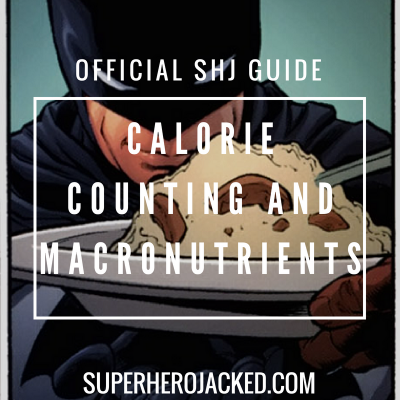 So, like I said before, this routine is going to be capable of using as a bulking routine, or a cutting/shredding routine, it’s just reliant on what type of customization you’re going to do to your nutrition. Obviously, if you want to look like Brad Pitt as either one of these physiques, you’re going to want to stay shredded with a low body-fat percentage. For that reason, you’re going to want to utilize intermittent fasting (as always) in combination with carb reloading and making sure you’re eating in a deficit for cutting, or above maintenance for bulking. Okay boys and girls (I guess mostly guys, but it sounds good): here’s the fun part. When researching this routine I actually found the same routine on a ton of different sites for the Fight Club Workout, and then a bit of varied answers for the Troy (Achilles) Workout. That being said, we’re going to be using a combination of both to get a combination of both physiques. BOOM! I’ve unlocked the true potential here, I think. 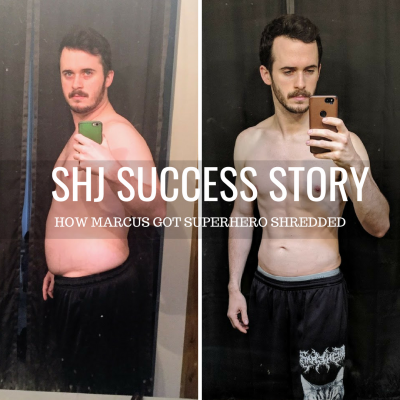 For both routines I find a combination of both bodybuilding styled workouts mixed with calisthenics, which makes sense, and they both seem to be utilized a decent amount of cardio. 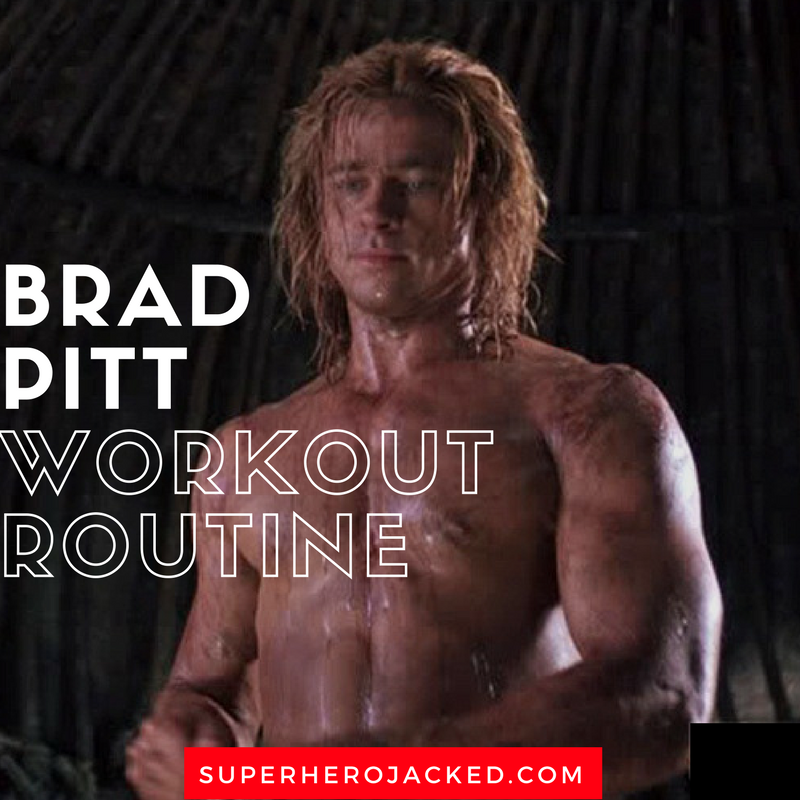 Being that Brad Pitt’s physique was probably one of the most sought after bodies by men at the time of Fight Club, we’re going to give me the go ahead to make this routine kick our asses! Brad Pitt in Fury. Lets not pretend the man isn’t still killing it in his later years, though!